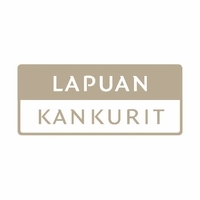 More about Lapuan Kankurit Verso Grey / White Blanket A beautiful 100% wool throw, the Verso Blanket keeps you warm and toasty in winter or on a cold night. 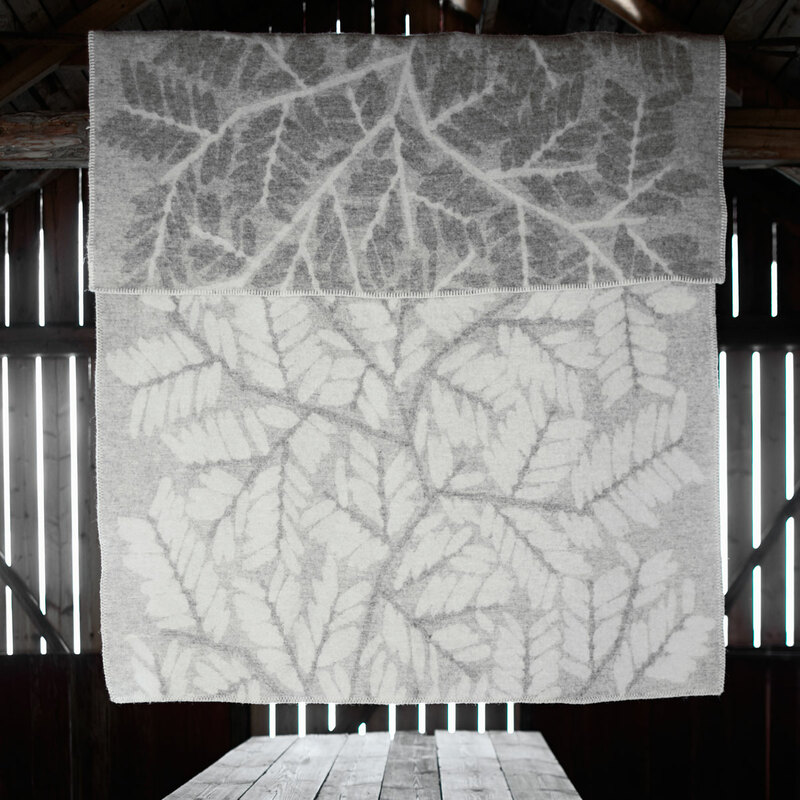 Masaru Suzuki's pattern of tree needles brings the beauty of northern nature inside; the opposite side features the same design but in the reverse grey and cream colorway. 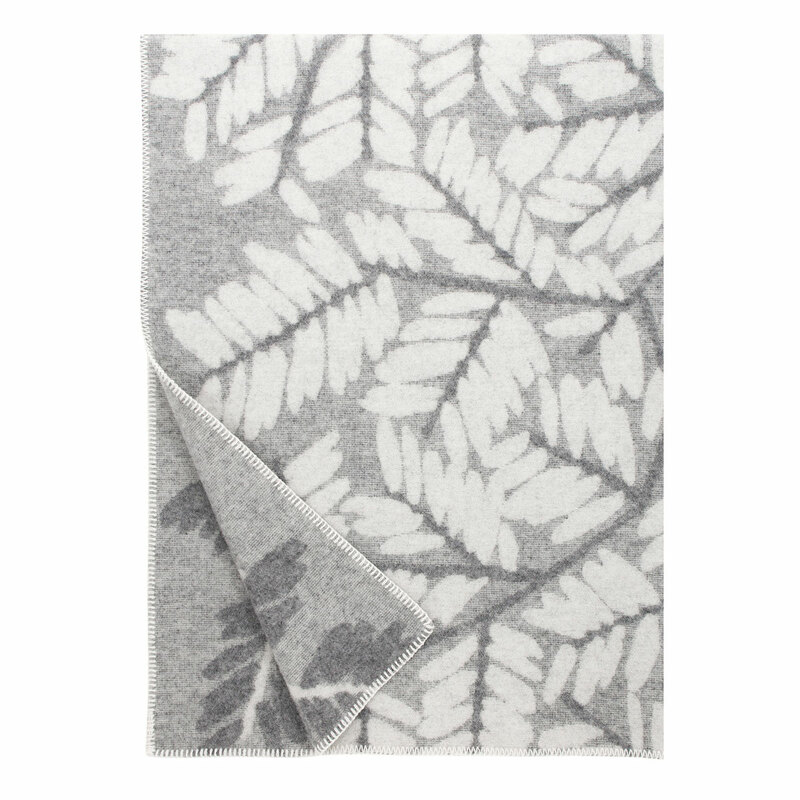 The edges are finished with a zigzag stitch to bring old world Finnish charm to an updated home.